Does a milkshake cease to be a milkshake if it doesn’t have milk in it? Well, an NYC restaurant seems to have answered that question for themselves with their own invention – a vegan hummus shake – and it is absolutely divine. 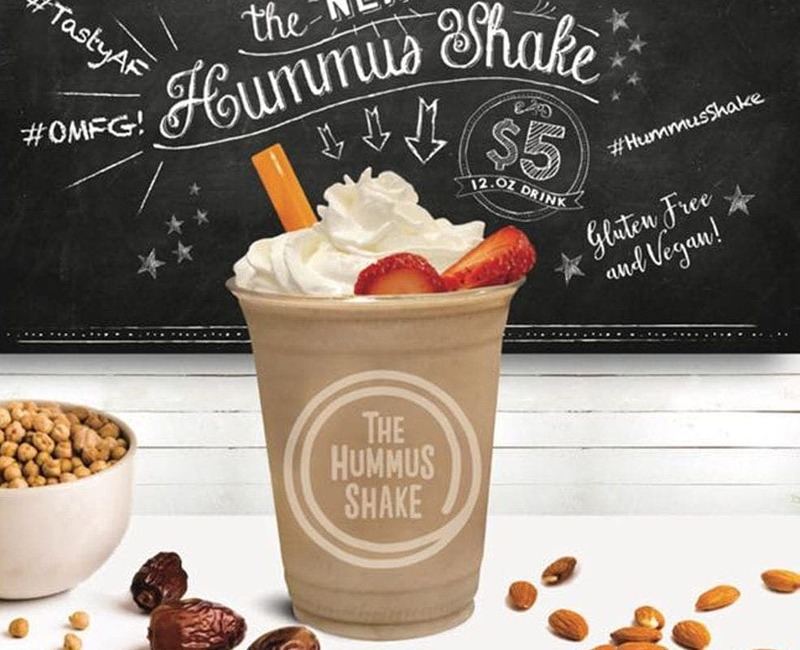 The restaurant, which specializes in Mediterranean food such as hummus, shawarma, and falafel, wanted to give vegans a milkshake of their own. Their logic was that they could use some of their best ingredients to come up with something just as good as a traditional milkshake. 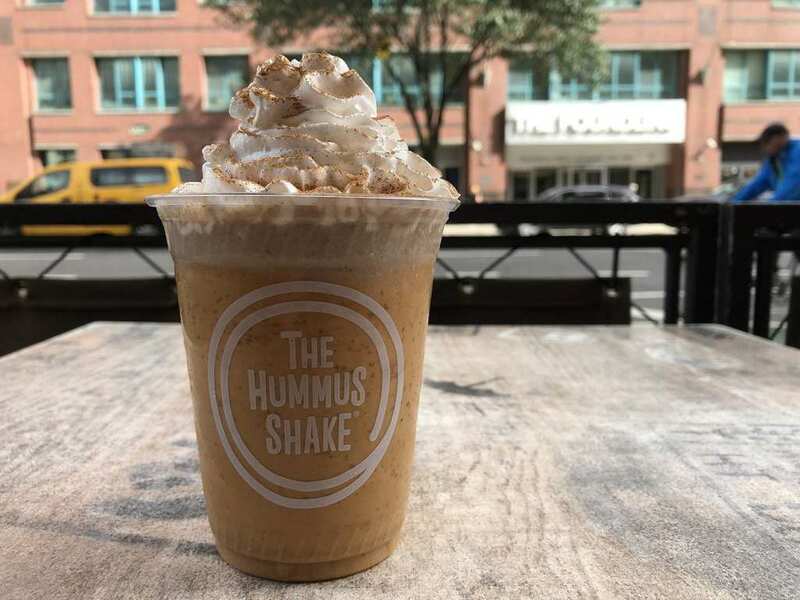 The Hummus Shake, as it is colloquially known, is already generating a lot of fans in NYC and it seems like the beauty is in its simplicity. All it takes is a mix of tahini, chickpeas, dates, frozen bananas, almond milk, and some vanilla and cinnamon. That’s not all though. 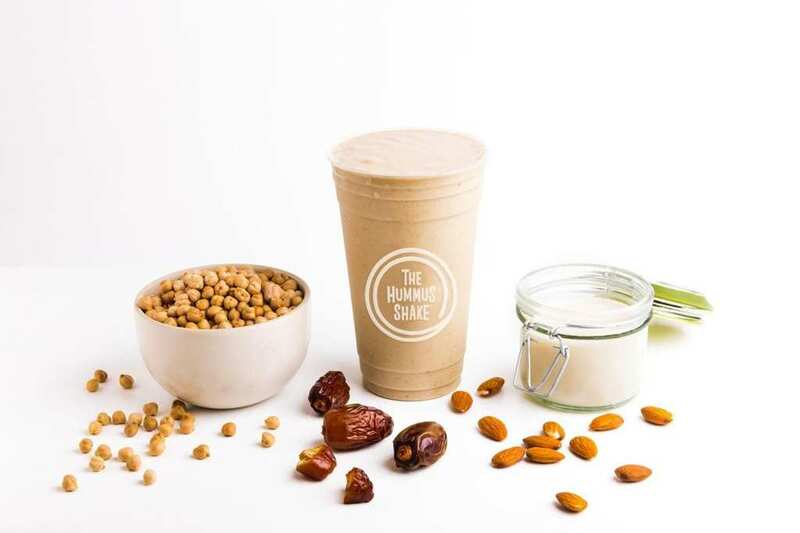 Customers can get one of the five available flavors of the Hummus Shake. It comes in either vanilla, chocolate, strawberry, pistachio or butter pecan. The man behind the bizarre invention is Dave Pesso, who simply wanted to see how a hummus-based milkshake would taste. Of course, any creator of their own recipe or drink is going to think it tastes good. However, it seems that Pesso has many fans who are more than happy to vouch for him. Hummus & Pita Co. also specializes chocolate and cookie dough with a hummus flavor. Although not all of these chickpea-based products are vegan, the milkshake definitely is. So if you are looking to watch your dairy intake, but can’t help yourself to a good old milkshake every once in a while, this might be the best alternative for you.